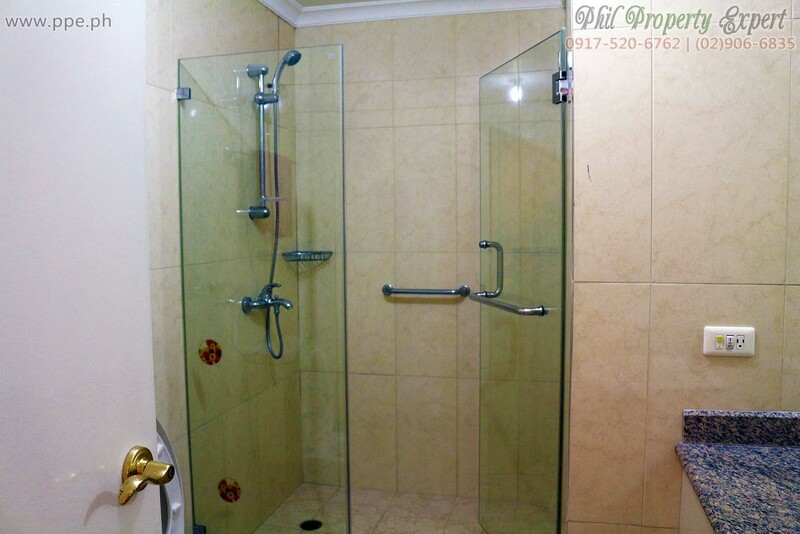 This property is currently occupied. 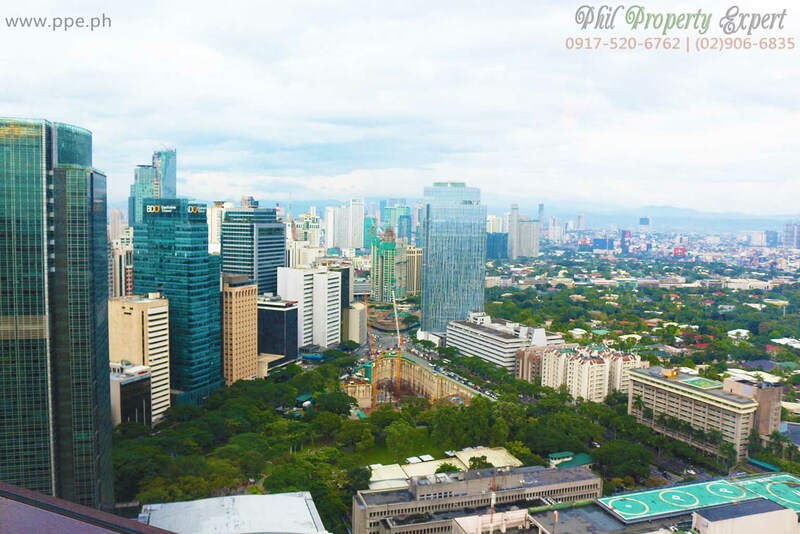 Its current lease term ends in March, 2018. 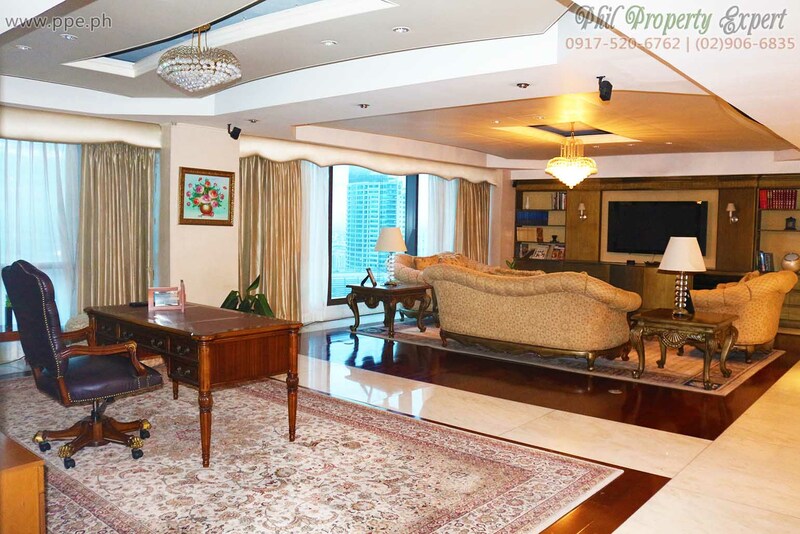 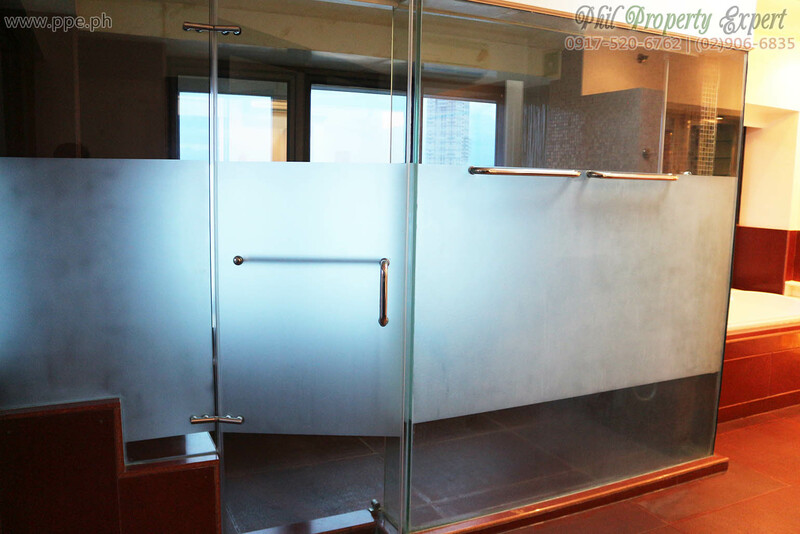 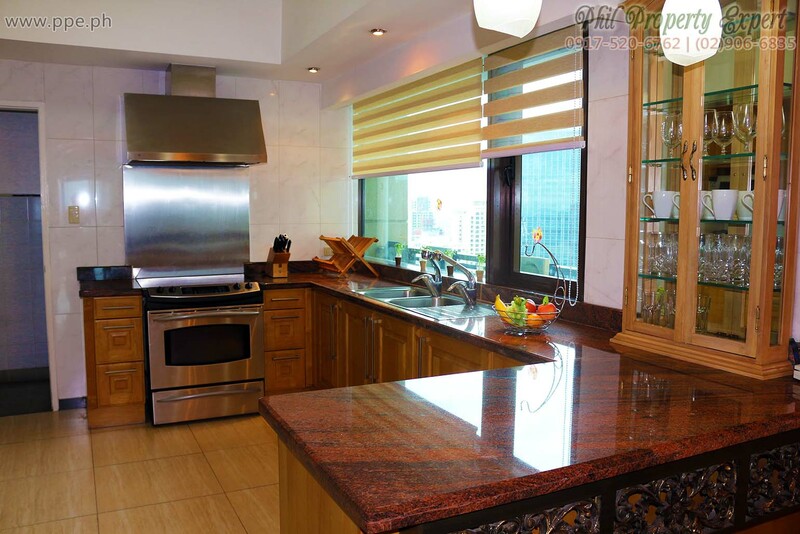 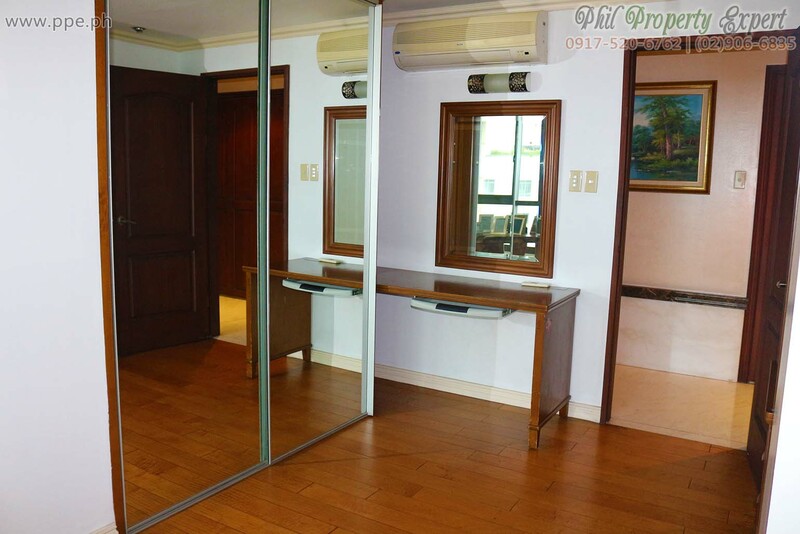 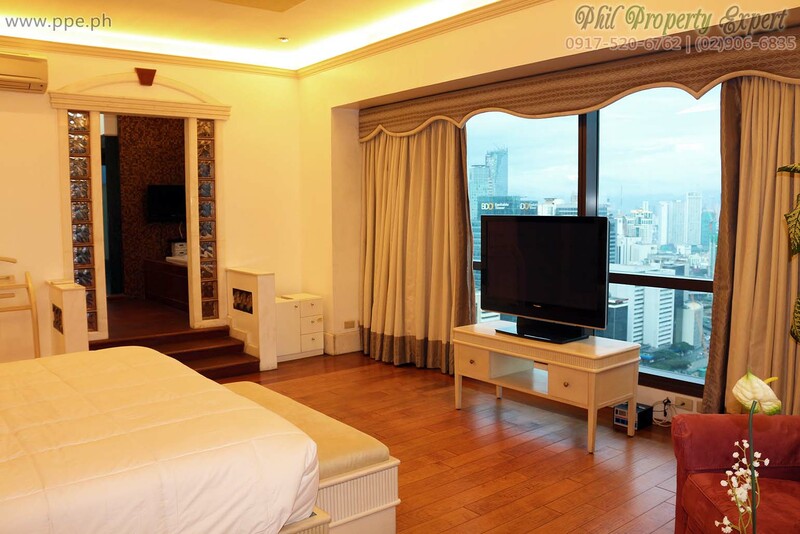 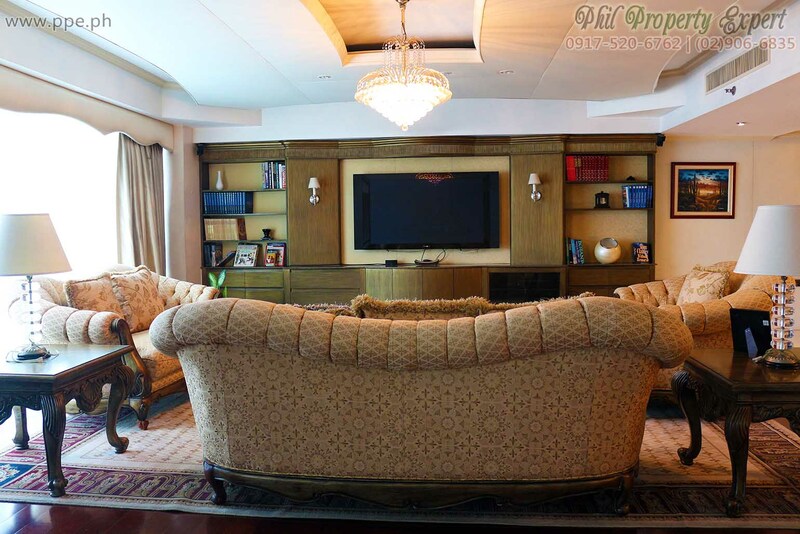 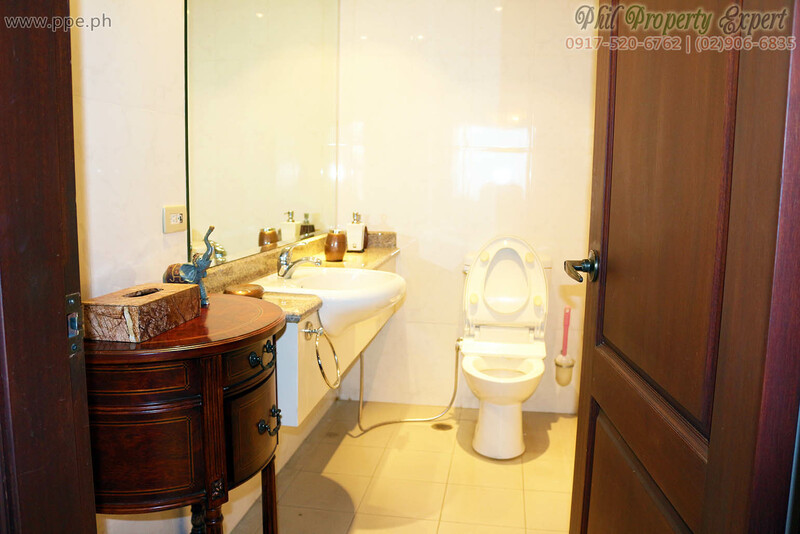 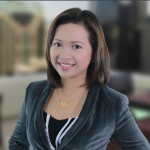 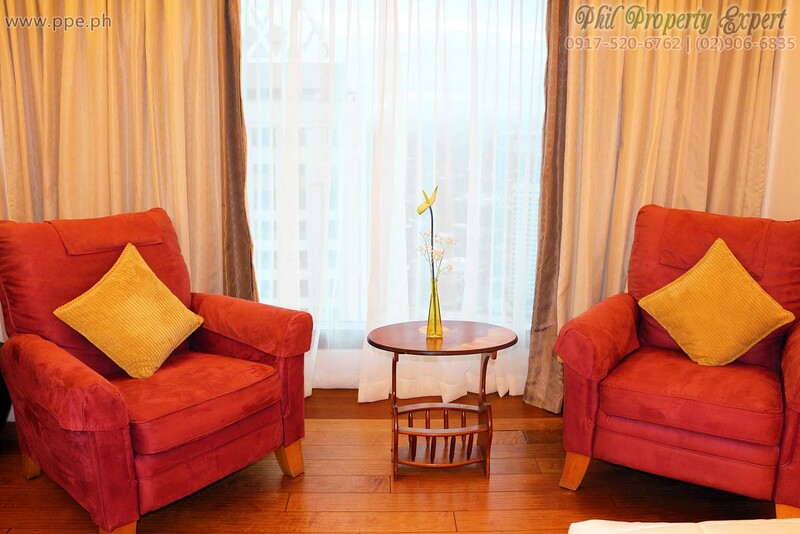 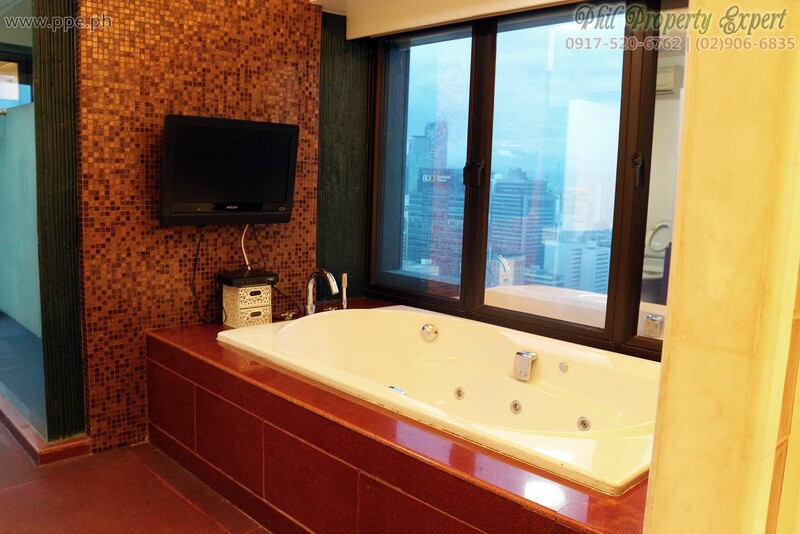 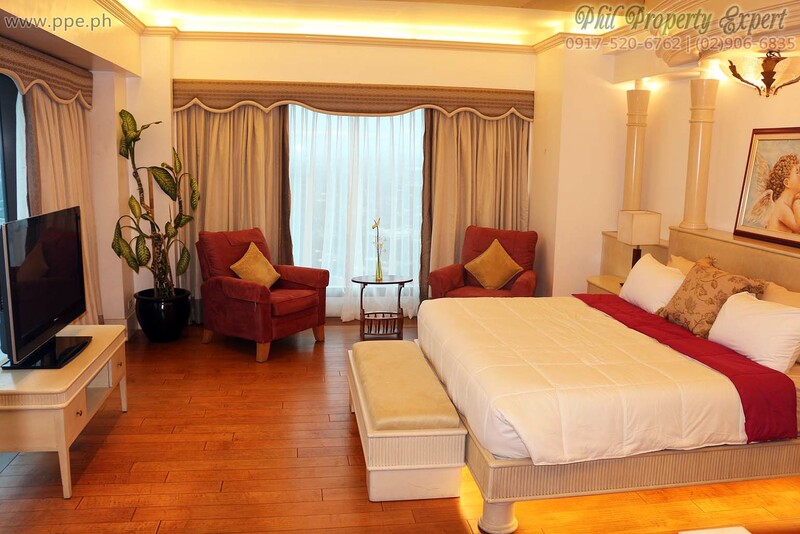 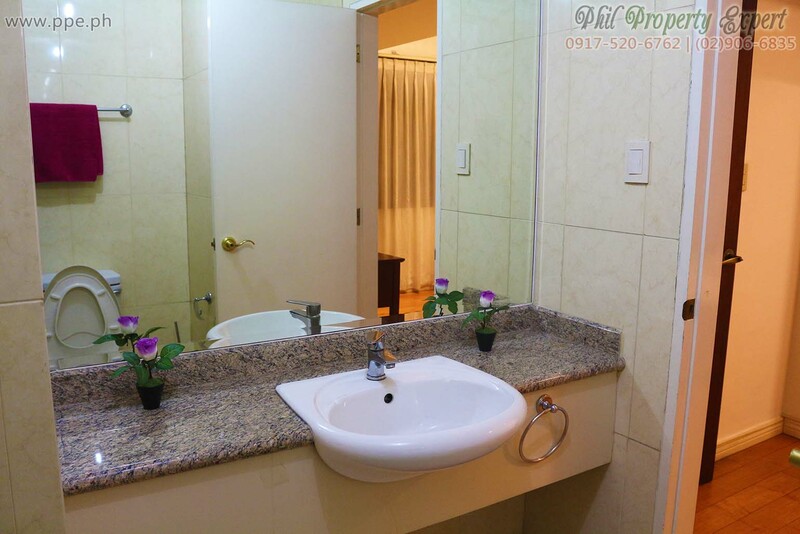 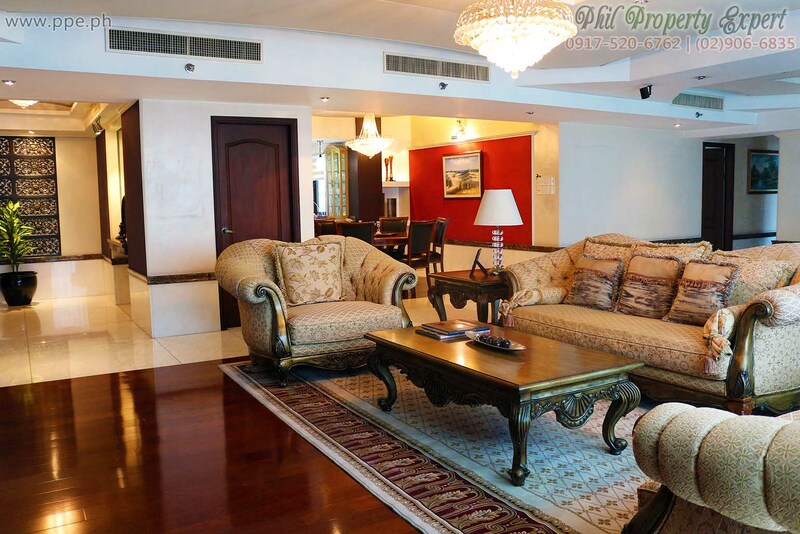 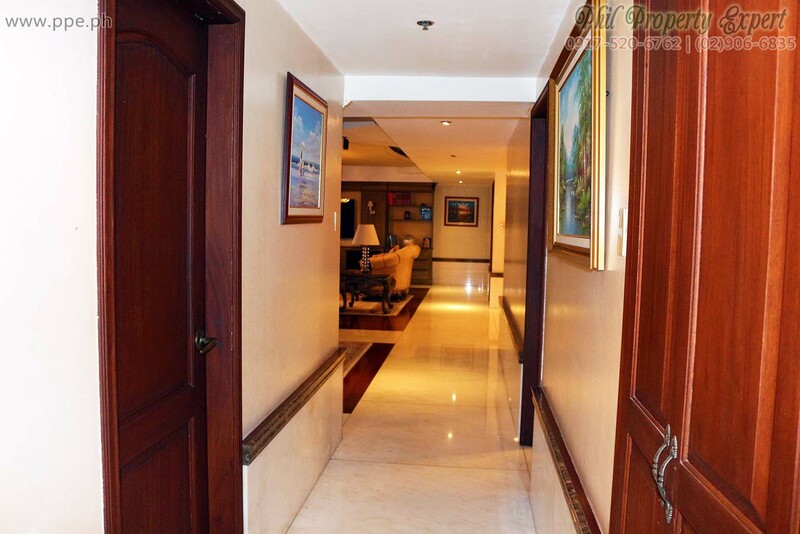 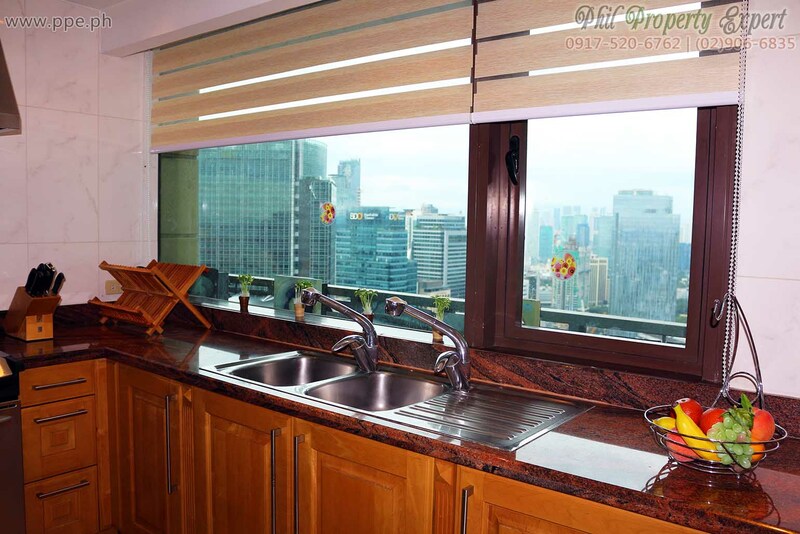 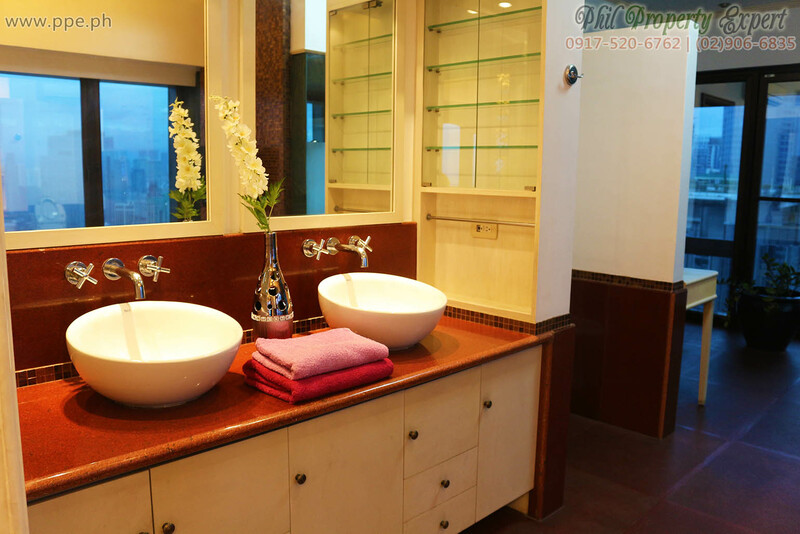 Live the distinguished life in this 5-star residential condo for rent near Greenbelt Makati – The Shang Grand Tower. 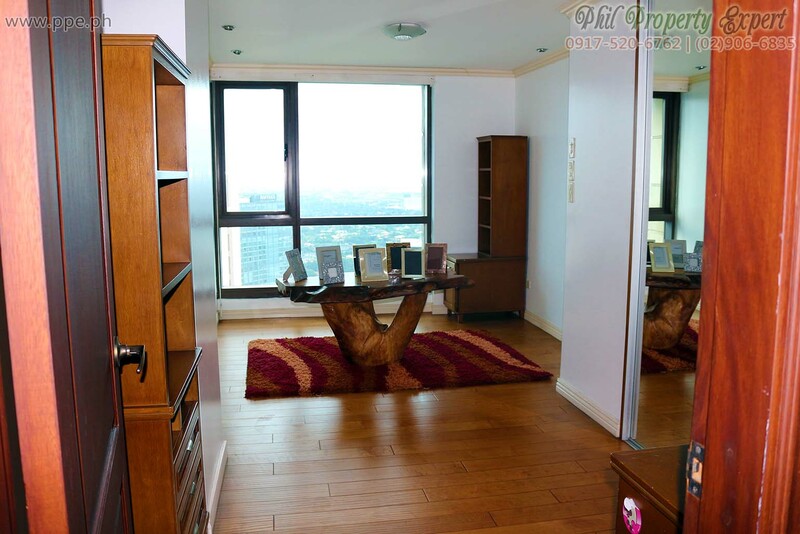 Considered one of the premiere and most luxurious developments in the country, The Shang Grand Tower is located right at the heart of the CBD where everything is within walking distance. 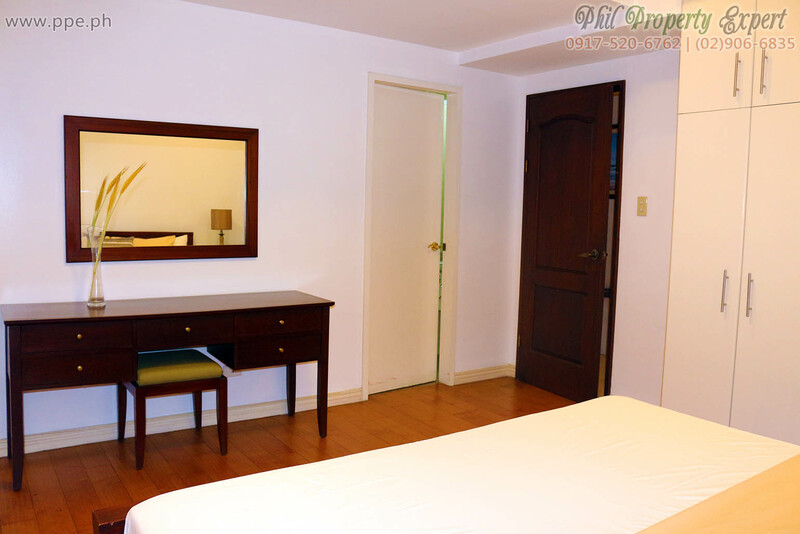 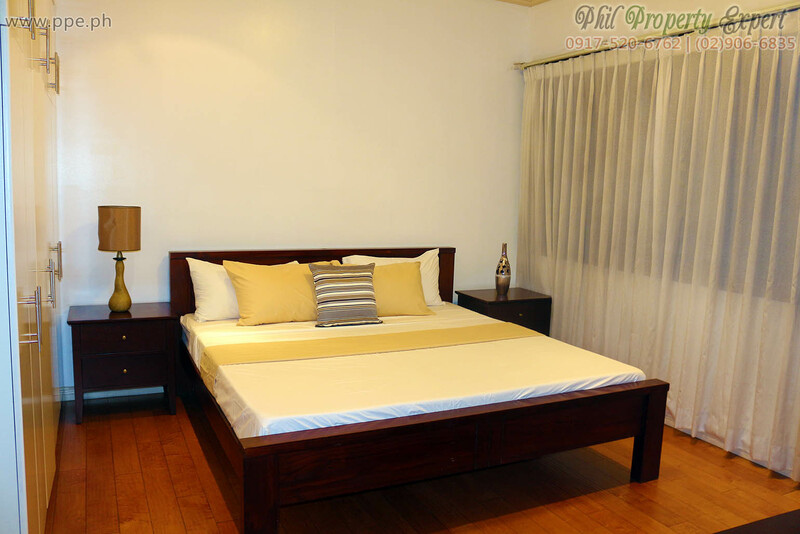 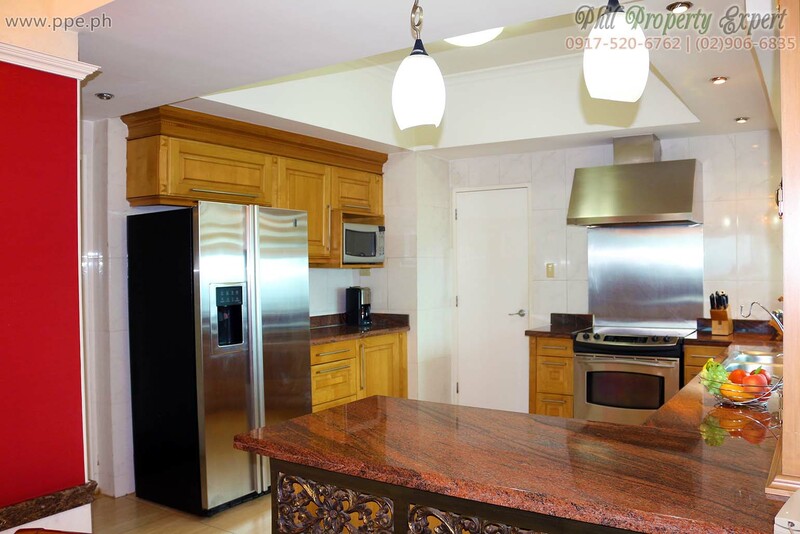 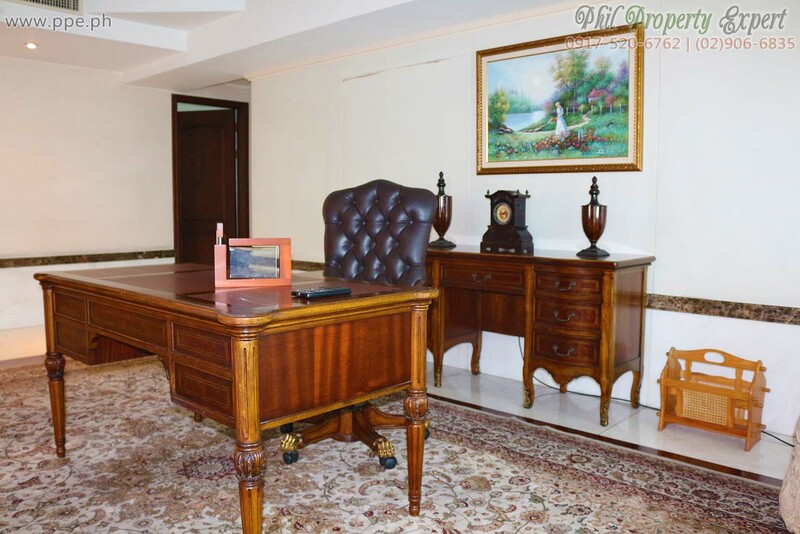 The unit itself is fully-furnished with only the best quality, high end furniture and fixtures. 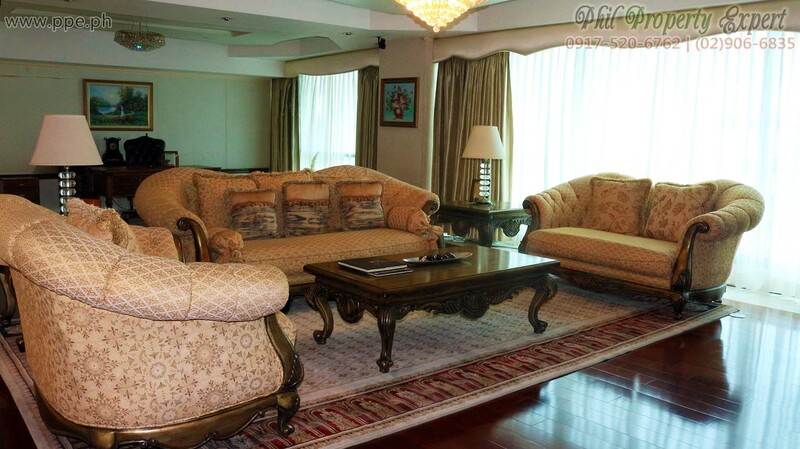 The interior is very spacious, with 267 sqm. 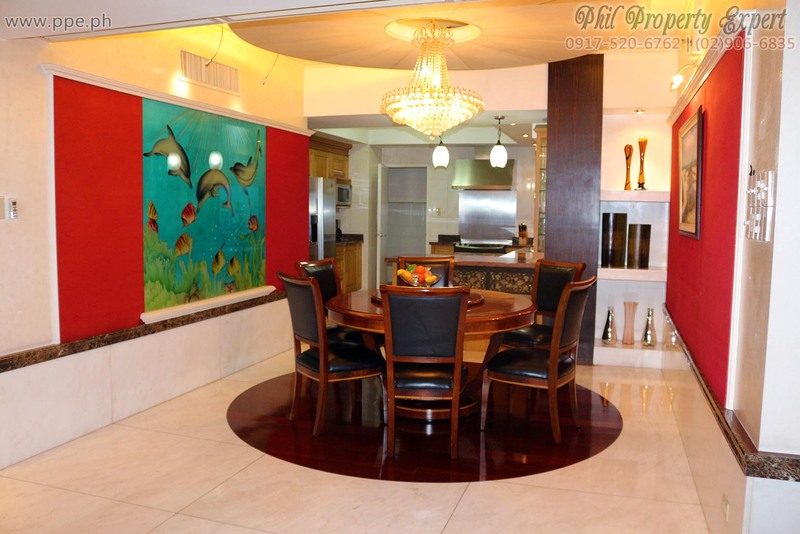 of floor area; designed with a sophisticated, classic theme and some twists. 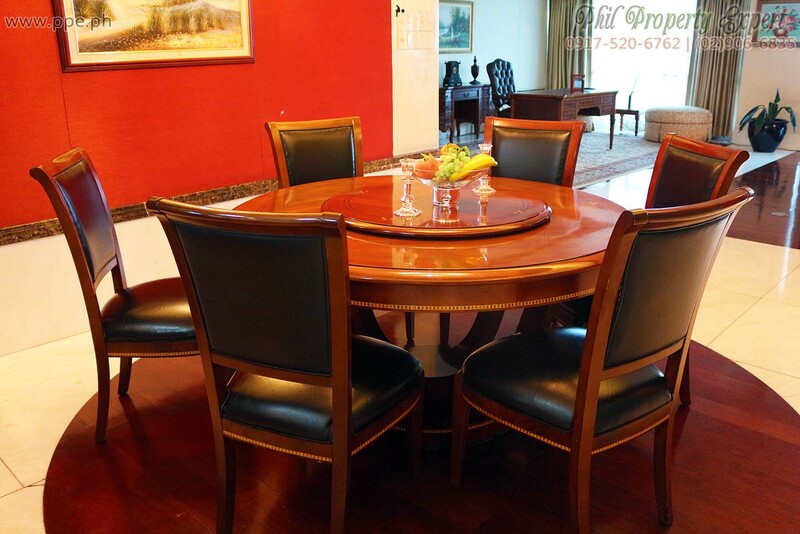 Perfect for a person or family of stature that requires a place that’s immediately available for move-in.